Scots College has a proud heritage of producing the All-Round Man. Looking back through the history of the College it is clear that Scots has produced many Old Boys to be proud of: from captains of industry, and sporting greats to men who have served their nation well. Initiated in 2018 the Great Scots Distinguished Alumni scheme recognises outstanding Scots College Old Boys who have gone on to make significant achievements at national and international levels while still demonstrating the characteristics of the All-Round Man. Nominations for Great Scots Distinguished Alumni are always open. For criteria and to apply please click here. Click on each image below to read more about our Great Scots. Sir Clifford Plimmer KBE (1916–1922) as great-grandson of Wellington pioneer John Plimmer Sir Clifford continued the family tradition of business success and public service. He joined stock-and-station agency Wright Stephenson & Company in 1922 working his way up the hierarchy to become chairman in 1953 and expanded the organisation into one of the country’s largest public companies. 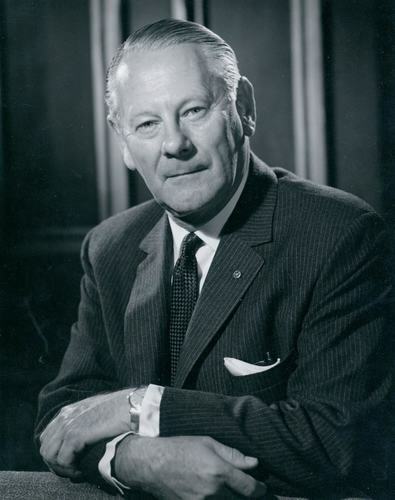 Sir Clifford was the director of several public companies and a member or chairman of many public bodies including the Taxation Committee (1951), Royal Commission on State Services (1962) and the New Zealand Trade Promotion Council. He was also a trustee of the New Zealand Institute of Economic Research. 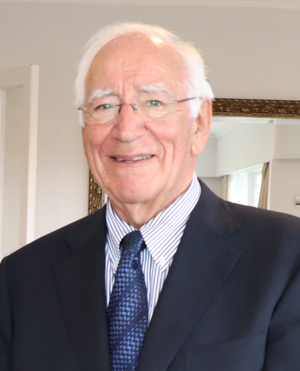 Sir David Carruthers KNZM (1954–1958) is a long-serving member of the New Zealand legal community. 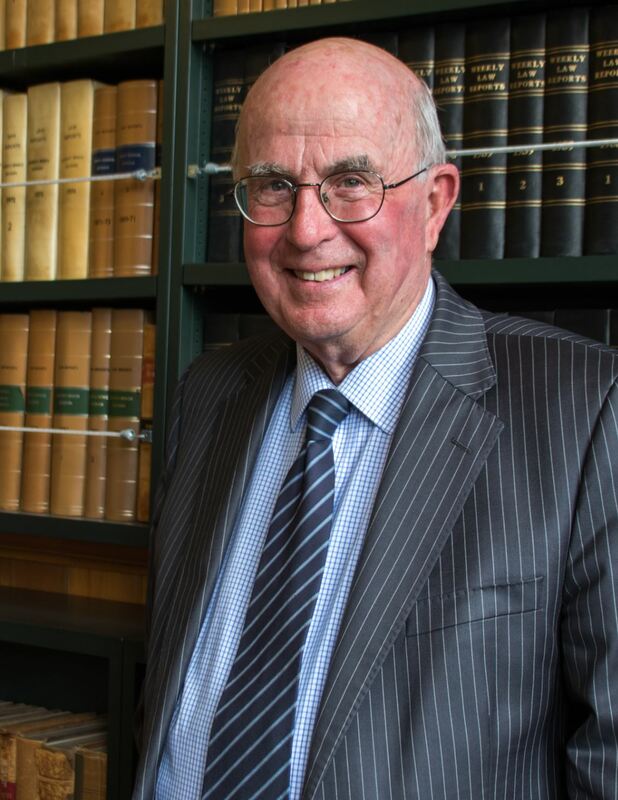 He worked as a lawyer in Wellington, Pahiatua and Palmerston North, before being appointed as a Family Court Judge in 1985. In 2001 Carruthers was appointed as Chief District Court Judge, a position he held until 2005, when he was appointed as the chairman of the New Zealand Parole Board. In 2012, Carruthers joined the Independent Police Conduct Authority as its chairman until his retirement in 2017. He was awarded a Knighthood for his services to the District Court. Learn more about Sir David and his time at the College in this video. Alistair Dryden (1953–1955) is a former New Zealand rower. At the 1962 British Empire and Commonwealth Games he won the silver medal as part of the men’s eight then went on to win the inaugural Prince Phillip Challenge Cup regatta in 1963 in Henley-on-Thames, then widely regarded as the event closest to a world championship. He also competed in the same coxed four at the 1964 Tokyo Summer Olympics in Tokyo and the 1968 Mexico Summer Olympics where he was part of the men’s eight that came fourth in the final. Richard Furneaux (1955–1967) as Director of Ferrier Research Institute at Victoria University Richard is known globally for his contribution to carbohydrate chemistry, looking at the creation of potent drug candidates for cancer and severe inflammatory illnesses. 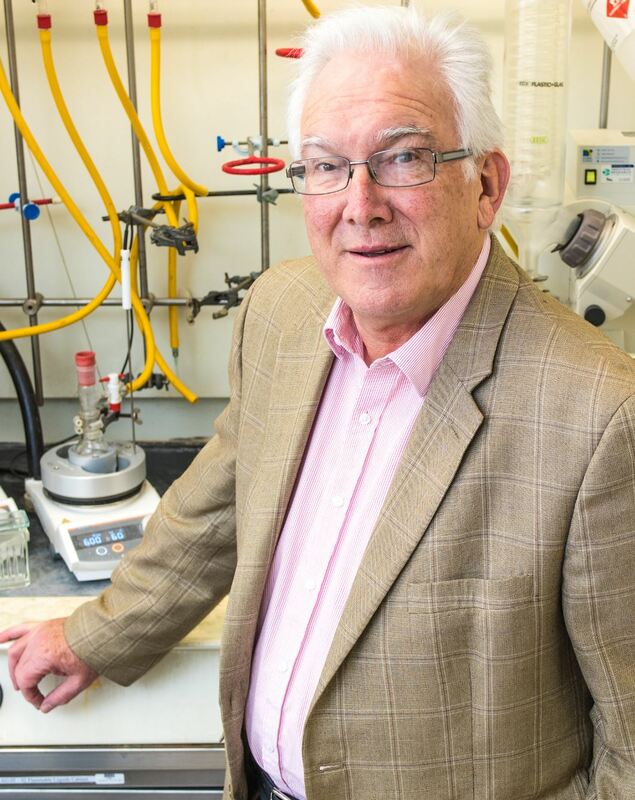 A Fellow of the Royal Society of New Zealand and New Zealand Institute of Chemistry Richard was named as the 2013 Wellingtonian of the Year in the science and technology category. Kim Prisk (1962–1969) is widely regarded as the world specialist in lung function in zero gravity. Currently Professor Emeritus, Department of Medicine, University of California, San Diego Kim has worked with NASA astronauts on board both the Space Shuttle and the International Space Station. These studies remain the definitive body of work on the effects of spaceflight on the human lung. Kingi Smiler (1966–1970) as a chartered accountant, is a hugely experienced businessman and professional director specialising in business planning and corporate restructuring. A former partner of Ernst and Young until 1997, Kingi was a driving force behind the establishment of Miraka in 2011, a milk production plant utilising geothermal energy. 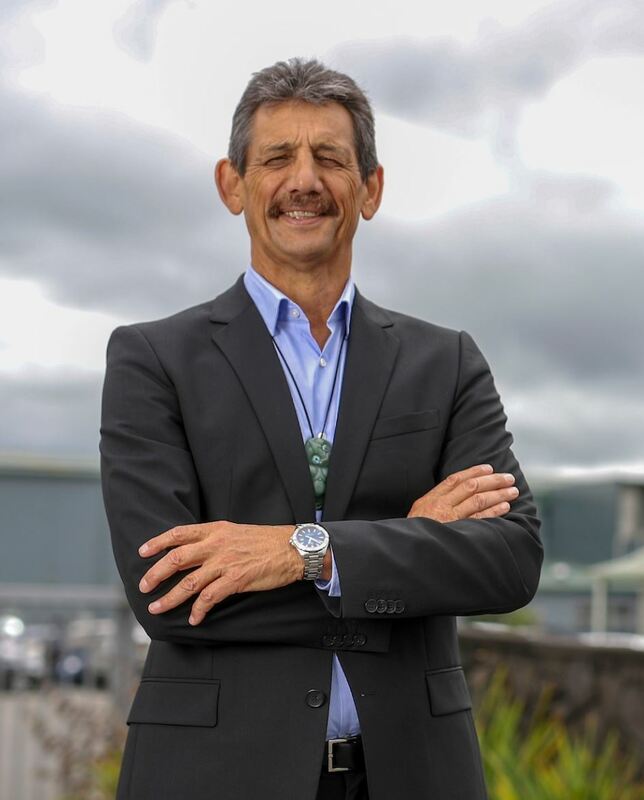 In 2013 he was awarded the Federated Farmers agri-business man of the year and in 2015 was the supreme winner of the Māori Business Leader Award. Learn more about Kingi and his time at the College in this video. 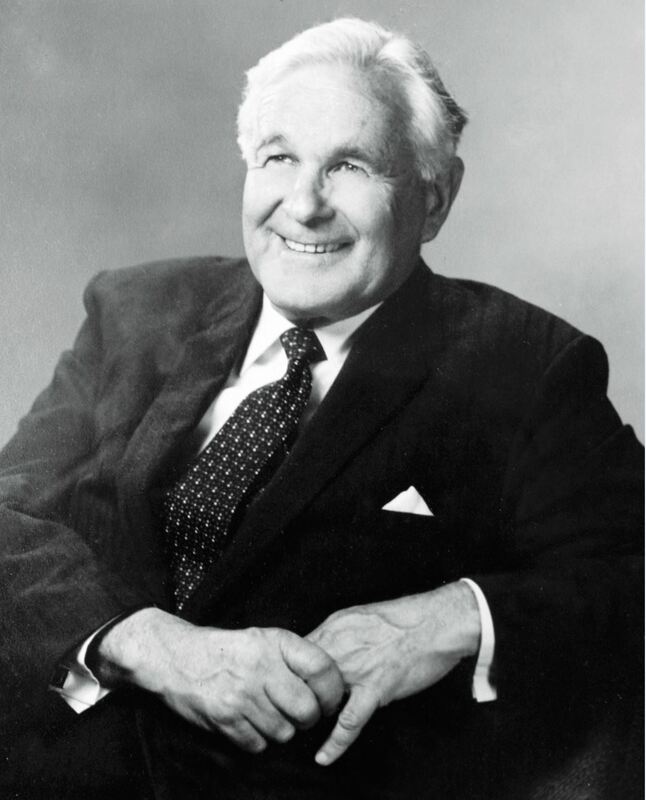 Sir Walter Norwood KBE (1920–1922) joined family business Dominion Motors in 1926 and played a prominent role in the development of the business, through to pioneering the assembly in New Zealand of the first Morris vehicles. He presided over the amalgamation of Dominion Motors to form the New Zealand Motor Corporation which, at one stage, controlled a quarter of the New Zealand market. Also a keen philanthropist, Sir Walter established several trusts to benefit a number of worthy causes. 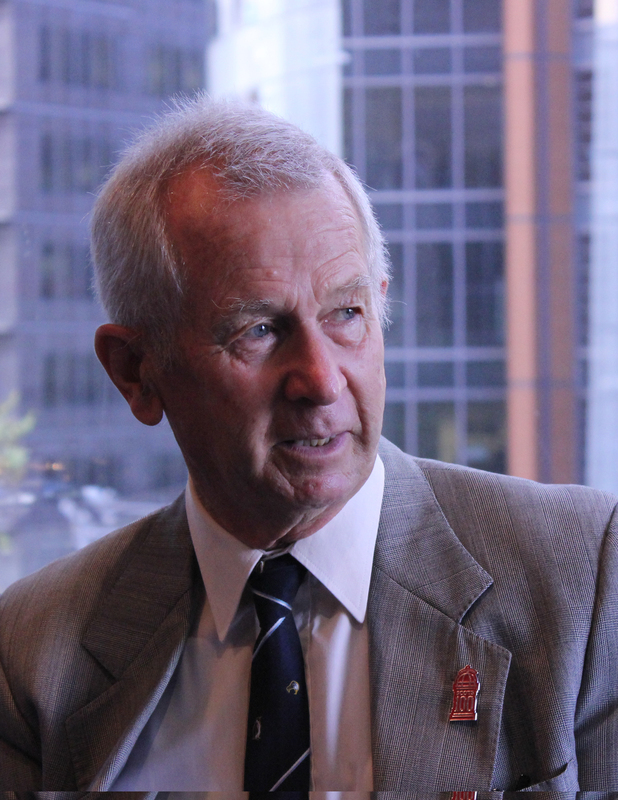 He was awarded a Knighthood for his services to commerce and the City of Wellington. 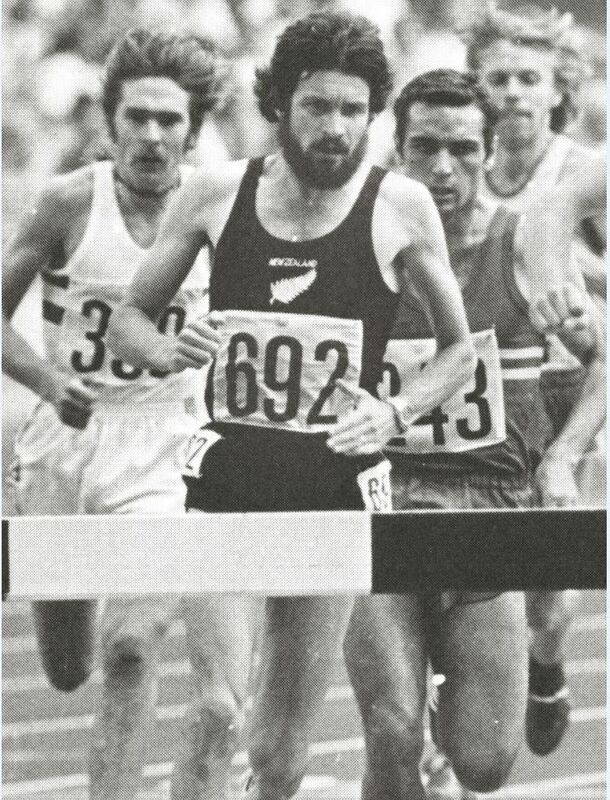 Euan Robertson (1959-1966) was a notable New Zealand distance runner in the 1970s. He competed in both the1974 and 1978 Commonwealth Games and gained a sixth placing in the 3000m steeplechase at the 1976 Montreal Summer Olympics where he also set a New Zealand record of 8 minutes 21.08 seconds. 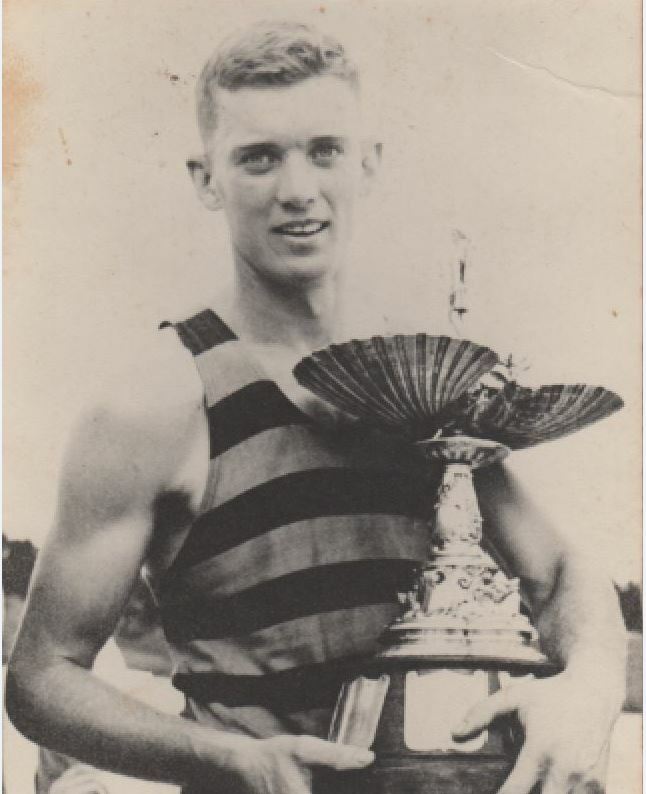 He later went on to win New Zealand senior titles in the 5000m, 10 000m, 3000m steeplechase and cross-country and also represented New Zealand at the World Cross Country Championships on a number of occasions coming 5th in 1975 in Morocco. Robin grew up in Hataitai. He briefly went to Hataitai Primary School before attending Scots College with his brother for virtually his entire school life from 1947-1958 (Years 2 -13). Robin, whilst in Year 12, was joint Dux with Graham Lewis in 1957. In the best tradition of the Scots all-rounder, Robin’s main interests were in Maths and Science and he also enjoyed languages and English literature. Compulsory sport was insisted on by Headmaster Col Glasgow and Robin enjoyed soccer and golf. After leaving Scots, Robin attained a science degree from Victoria University of Wellington where he took full advantage of everything offered; he loved studying Physics and Maths, dabbled in student politics, discovered squash, badminton, tennis, and skiing, and participated in a VUW Expedition to the Antarctic Dry Valleys. Subsequently, Robin was offered a place in the Nuclear Physics Laboratory at Oxford University, where he did his Doctorate. In those days nuclear power and weapons were popular and research facilities in Oxford, Harwell and Aldermaston were outstanding. The great hope at the time was power from nuclear fusion of hydrogen. Robin accepted a research post in 1969 in the Nuclear Physics Department at the Australian National University in Canberra, where he was also for some years Deputy Master of an ecumenical residence, Burgmann College. Robin met his wife while there. Permanent academic jobs in nuclear physics dried up in the 1970s, so Robin had to change career. He decided to study law and move into the public service. He credits his ability to adapt so easily to his varied and disciplined education at Scots. After graduation and admission, Robin joined the Federal Government’s Attorney-General’s Department. He found this a very stimulating legal environment with great research facilities. He worked on new policies for areas such as copyright and privacy where technology was necessitating major changes to the law and he was able to draw on his science background. Subsequently, Robin became Deputy Commonwealth Ombudsman and then Deputy Electoral Commissioner. After retiring from the Australian Public Service he joined the international law firm Minter Ellison where he worked until his full retirement. Robin lives in Canberra with his wife, they have four children. Robin’s achievements in two professional fields makes him an excellent example to others. Peter was the epitome of the all-round man during his time at Scots (1944-1957); he achieved highly academically, was a Prefect, a finalist in the College senior public speaking competition, enjoyed being in the cricket 1st XI and took part in three Gilbert & Sullivan productions including the prime role of Pirate King in the ‘Pirates of Penzance’. 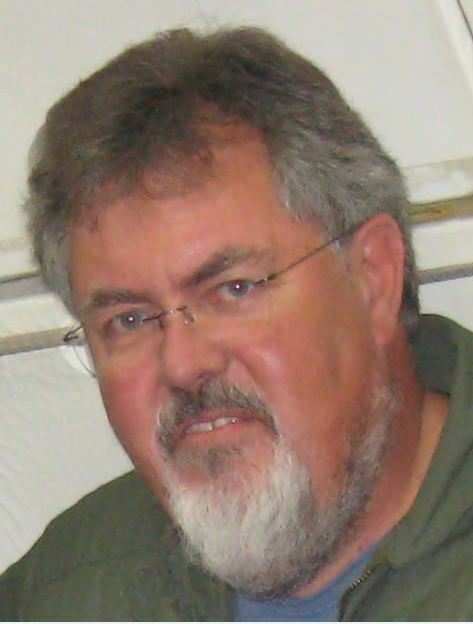 Peter attended Medical School at Otago University where he specialised in Respiratory Health. In 1970 he moved to Sydney and accepted a job at the Royal Prince Alfred Hospital. Peter remained at the Royal Prince Alfred Hospital until 2013, becoming a Senior Respiratory Physician. Throughout this period, he was closely involved with the development of the profession through the Thoracic Society of Australia and New Zealand; he was both Treasurer and President of the New South Wales State branch. Peter served on the Boards of a number of related organisations including the Royal Prince Alfred Hospital Medical Board as Chairman. Instrumental in the establishment of the Australian Lung Foundation, Peter used his professional networks to promote activities in the community’s interest, such as the Tobacco Plain Packaging Bill 2011. Peter has had a longstanding teaching career at the University of Sydney, and was appointed Clinical Associate Professor in 2006. He was also engaged as a visiting professor at the University of Papua New Guinea. Peter credits Scots College with teaching him to show respect at all times and to consider the point of view of others; the personal discipline he learned at the College has remained with him all his life. Paul began Scots in Year 3 in 1963. By the time he was a senior, he was one of eight boys put on a track to receive special tuition. Bill Heppleston, tasked with improving the College’s academic record, was Paul’s history teacher and inspired him to be a scholar. Paul excelled at Scots and in 1973 was the Proxime Accessit, awarded a University Entrance Scholarship, was Deputy Head Boy, Head of MacKenzie House, sang in the choir and was a strong middle-distance runner. Paul graduated from Victoria University of Wellington in 1977 with a Bachelor of Commerce and Administration in Accounting and Finance with First-Class Honours. This helped secure a place at the University of Rochester in New York State in 1978, where he achieved a Master’s degree in Economics and a PhD in Business. Paul spent 14 years teaching at the Massachusetts Institute of Technology’s famed Sloan School of Management where he received awards for teaching excellence and served as Deputy Dean. 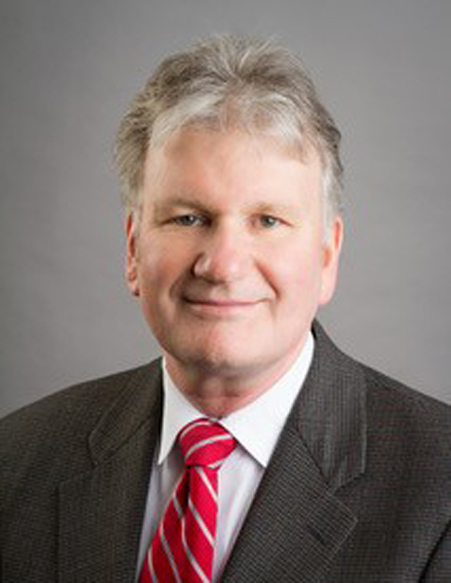 Paul joined Harvard Business School in 1997 and has served as Chair of the Doctoral Programs, Chair of the Accounting & Management Unit, and Senior Associate Dean for Research, and then for Faculty Development. He has taught courses in accounting, financial analysis, corporate governance and business ethics at the MBA and executive levels. Paul’s research focuses on Wall Street research, corporate governance and corruption, and financial analysis. His work has been published in leading journals in accounting and finance. He is also the co-author of a leading financial analysis and valuation textbook. His research has received many awards. Acknowledgement of his work has included being made a fellow of the NZ Institute of Chartered Accountants in 2013 for outstanding contributions to the profession of accountancy. Paul is currently a visiting lecturer at Victoria University of Wellington.